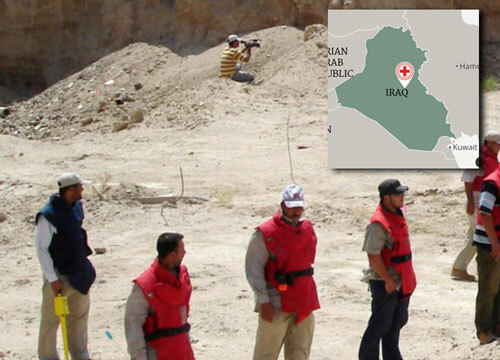 Schonstedt Instrument Company is proud to report the shipment of four GA-72Cd Magnetic Locators to be used in the humanitarian demining efforts in the war-torn country of Iraq. Now in its 10th year, the Schonstedt Humanitarian Demining Initiative has shipped over 500 donated locators to underserved regions all of the world. For full details on this important program, and to learn how you can donate to this effort, click here for the SHDI page on this Website. The post SHDI sends 4 more demining units to Iraq appeared first on Schonstedt.